If you click on the “Music Together” tag below or to the right, you’ll find a lot of posts about Jana’s Music Together preparations. She’s been hoping to use this music and movement program for preschoolers as a way of building bridges in the community. There are other things Jana does and could do, but she loves Music Together and we think it’s a great way to teach music and build relationships. Pretty much since we’ve arrived in Slovakia Jana has been working on getting her Music Together program going. She calls it “Malí muzikanti” which is something like “Little Minstrels” in Slovak. It’s perhaps more of a challenge than we anticipated. The first challenge is that the market has become saturated. When we left Slovakia six years ago there were no music programs for preschoolers that we knew of (and we had preschoolers then). But now we know of at least two different programs in Banská Bystrica alone. When Jana goes to a preschool to offer a sample class the directors have had it up to their ears in programs like hers. The second challenge is cost. Music Together is a research based program. 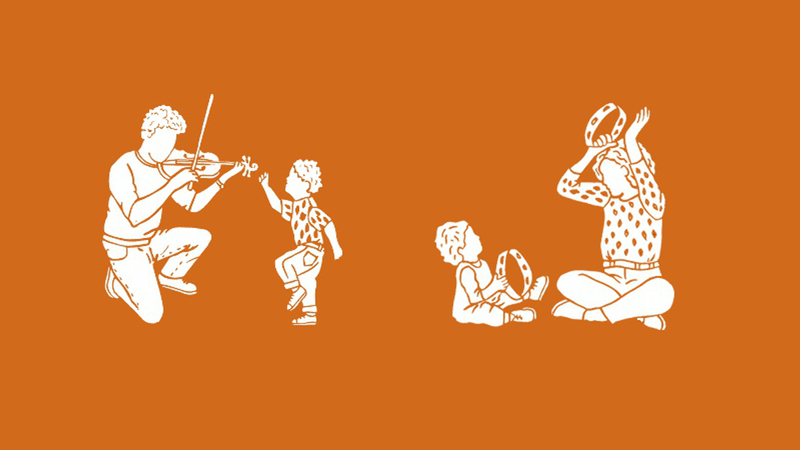 They understand the development of children’s musical skills and which song with which type of scale to use to get them to take the next step in their musical progression. There’s a certain level of know-how that makes it difficult to do yourself and maintain the same level of quality. Quality program means higher cost of materials means that right from the start Jana’s classes are at the upper end of the other music programs in terms of price. But already some people in Slovakia have said the quality is worth the extra price. If Jana is going to get this program going, she’s going to have to get the word out. But she’s starting to experience doubts as to whether or not she’s cut out for the challenge. Not everyone is a self-promoter. There are other things Jana can do to build bridges and in fact she spends a lot of her time directing musicals at Narnia Elementary School. That gives her lots of contact with unchurched students and contact with parents. We hope to use those opportunities for sharing the gospel. But Jana loves Music Together and she’d love to do that as well.